If There’s so much you want to know about Uni, but you have no idea where to begin or how to ask, Then fear not! 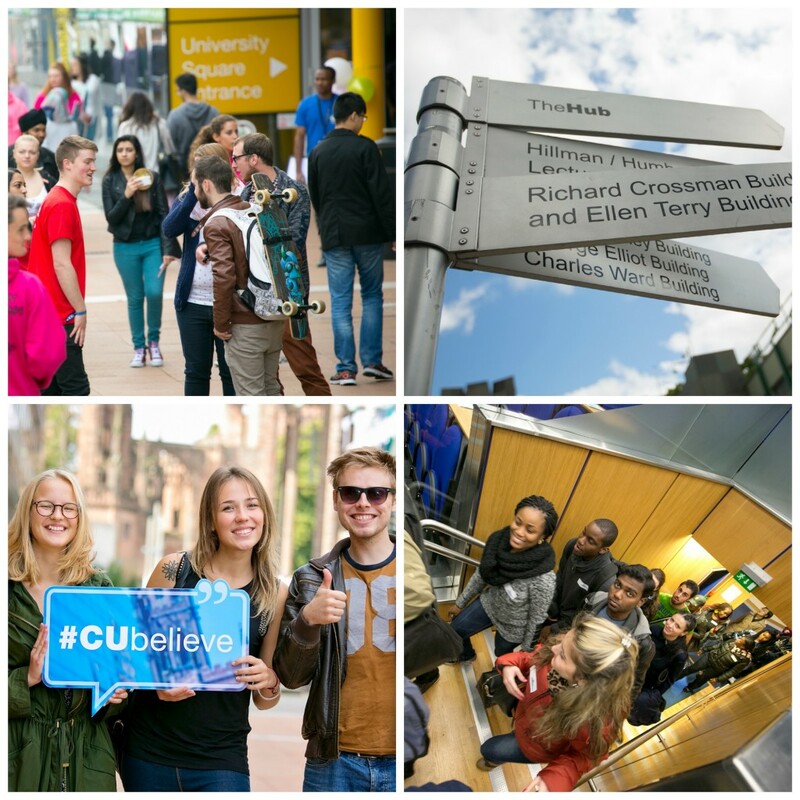 We have some handy hints on what to ask when attending a #CovOpenDay. Firstly, it’s important to reiterate that you can and should ask questions! 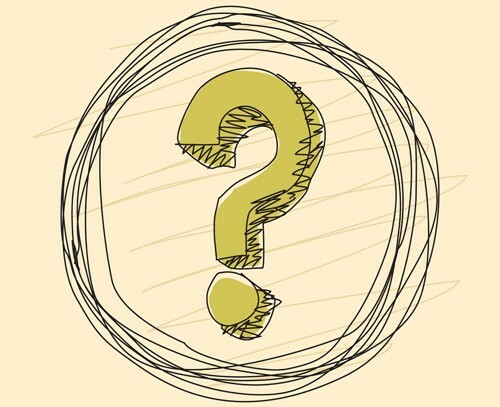 It’s easy to just attend and keep quiet, absorbing all the new information and surroundings, and often people find it awkward to speak up, but there are no such things as stupid questions, especially at open days. Remember, this is your opportunity as much as everyone elses, so take advantage of it and ask away! What advice would you give on how to succeed on the course? What are the key topics or themes that run through the modules? Can you tell me a bit more about your selection process – eg. will I have to attend an interview? Are gap years/placements seen as an important element of the course? Do you have any direct links with specific companies or industries to enhance our career prospects? Any previous student success stories? Could you please break down what is included within the price of this accommodation? How long does it generally take to get to campus from here? What has been/ is your favourite part of living in halls? How have you found the kitchen share situation? Is there anything you wish you had asked before deciding which halls was best for you? Has living in student accommodation met or exceeded your expectations? Where’s the best local takeaway? Who has the best FIFA skills?! 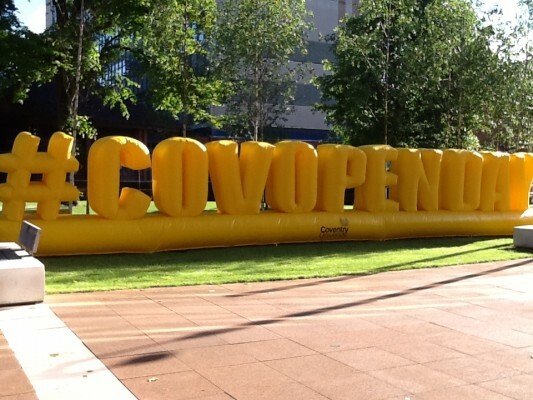 What was the key factor/s that made you decide on Coventry University? Do you actually get as much support as the University says you do? How long did it take to get used to your new surroundings? Most annoying aspect of campus? Does the student rep system actually make a difference? Just how epic is Freshers? Best places for a night out? As we have mentioned before, do not be afraid to ask questions. Open days are exactly what it says on the tin – open! This is an open opportunity to find out as much as possible, and more importantly, information that means something to you. ← WE’RE IN COSMO BABY!!! !